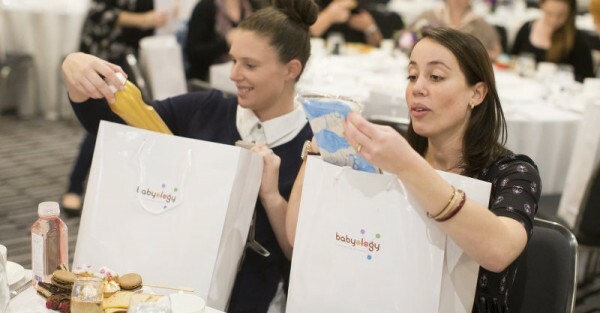 The time has come for another brilliant Babyology baby shower high tea and this time we’re bringing the divine delights and delicious delicacies to Sydney. We’re inviting a few new sponsors to the party too that are sure to help you enter your journey into motherhood in style. Sneak a peek at what we’re spoiling our guests with in just a few short weeks. If you have yet to partake in one of our Babyology High Teas, then we will let you in on a little secret. They are fantastic! Tickets are selling fast with our first seating already sold out, so you need to book quickly. You can expect an afternoon of luxury at the stunning InterContinental Sydney Double Bay where we shower our guests with sweets and treats combined with great conversation and lavish prize packages. Every guest will be treated to a beautiful gift bag with more than $200 of baby-related goodies. 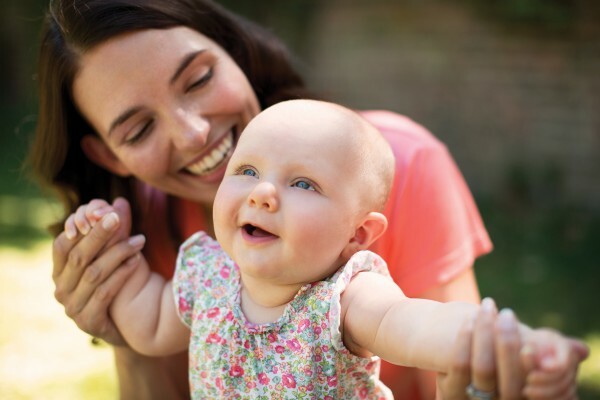 But our guests will also get the chance to walk away with a larger prize from the biggest names in all things baby (and beyond) such as Ergobaby, Avent, BabyLove, Flower Face Floristry, Bockers & Pony and Queen Bee Maternity. And, for the first time, guests will also have the chance to buy items direct from these coveted companies on the day. So what can you win during our June shower? Queen Bee Maternity are giving away three $100 vouchers to their online shop where you will be overwhelmed by the selection in stylish maternity wear. With maternity jeans, active wear, sleepwear and beautiful dresses for all occasions, mums-to-be and nursing mums will certainly be spoiled for choice. BabyLove will be making ones family’s battle with nappies so much easier by giving away a three month supply of nappies and wipes. Valued at $500, this is one of the most invaluable prizes on offer – just think about how many emergency trips to the shops late at night because you ran out of nappies you will be avoiding! Ergobaby pulled out all stops to help mums with all their infant settling and carrying needs which is why they have a Newborn Essentials Bundle up for grabs, including a new Adapt Carrier in an elegant pearl grey, a nursing pillow in heathered grey and a swaddle in sand. The new Adapt Carrier is the latest carrier to hit the market and delivers a tailored fit from newborn to toddler without the need for an Infant Insert. The secret lies in the finely tuned adjustable design, offering personalised comfort for parent and baby. Avent is giving our guests the chance to ensure a successful and stress-free feeding journey with their breastfeeding package. Valued at more than $460, one guest will receive a comfort single electric breast pump, two Natural 260ml Feeding Bottles, extra soft flow natural storage cups, milk storage adaptor, breast pads, thermopads, soothers and plenty more goodies. They also have a 4-in-1 Electric Steam Steriliser to add to the prize pool. 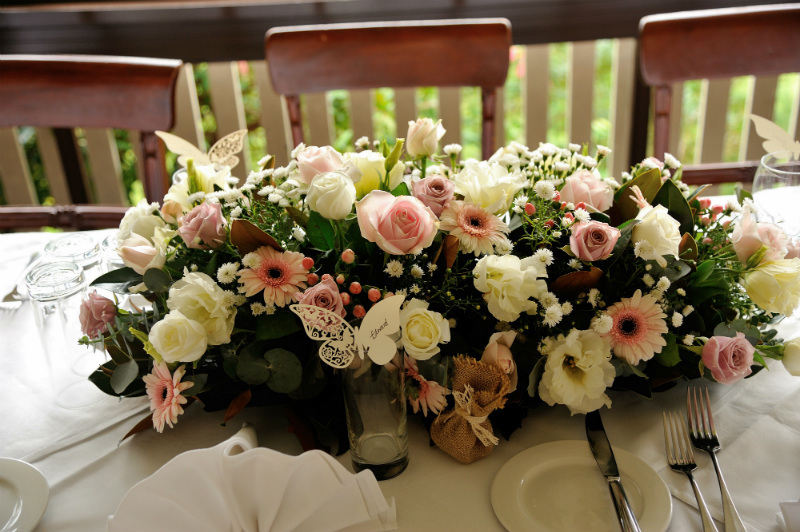 Five more lucky guests will each be treated to a beautiful prize package from Bockers & Pony, valued at $100 each. You will love their their classic baby hamper in your choice of pink or blue and featuring Pure Baby organic cotton essentials and the cutest soft toy bunny rabbit. And, finally, Flower Face Floristry has the perfect gift for any mum or mum-to-be – a bouquet of beautiful flowers to brighten anyone’s day. If you haven’t already booked your tickets, now’s the time to do it. Tickets to the first session are sold out but we have space available at our 3-5pm session, on 19 June 2016. 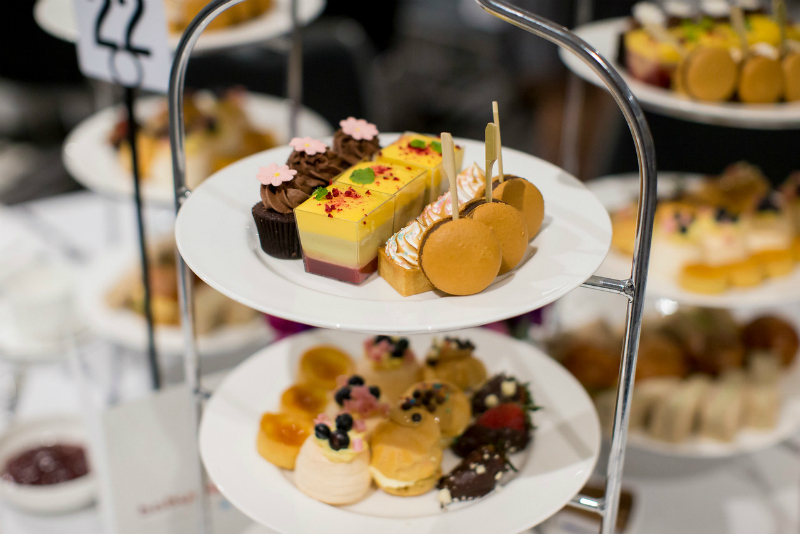 If you can’t make it to the June event, join us instead at our next Sydney event on Sunday 6 November or if you live in Melbourne, then save the date for our Sunday 28 August high tea. We cannot wait to celebrate with you!